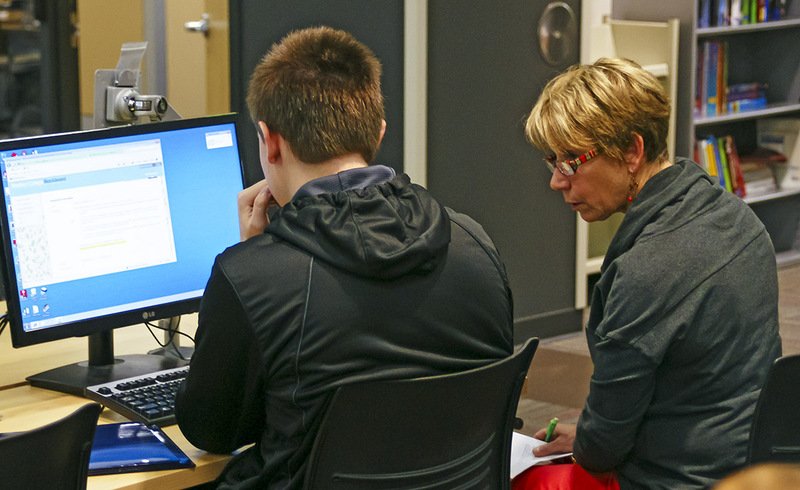 Tutoring services are provided to students who would like added support for core concepts, homework or tests in a credit level course through our walk-in service in our Centers. Tutors will work with students to identify stumbling blocks in the learning process that will build course confidence and lead to academic success. 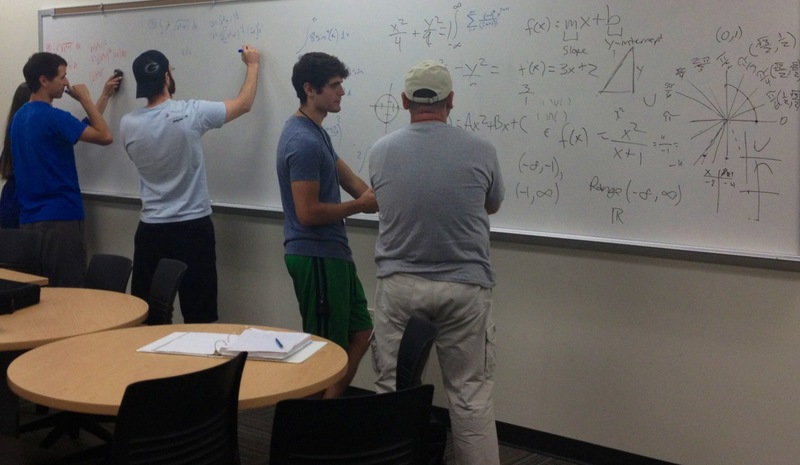 We assist with courses in math, science, writing, reading and more. 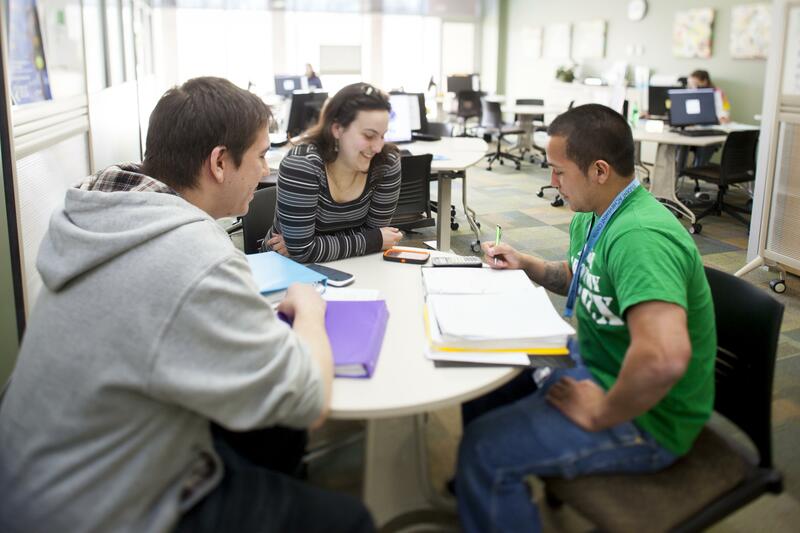 Tutoring is free to all currently enrolled Madison College students and is offered at every campus when appropriate. We offer a variety of tutoring support to best suit your needs: walk-in, online and small group. you missed a class or two and are "catching up"
Still struggling? Consider the following to increase your success. Seek out support from your instructor first. They are your best resource for understanding course material. Recognize any technology limitations you may have. If so, head to our Libraries for 1-1 support from librarians. Review your study habits and identify any study strategies that may improve your academic performance. Ask yourself if other factors are impacting your ability to succeed. If so, seek out support from Counseling. Check with an advisor to make certain you are in the proper course for your level and your program. One-to-one coaching requires a weekly one-hour commitment from the student for the entire semester. 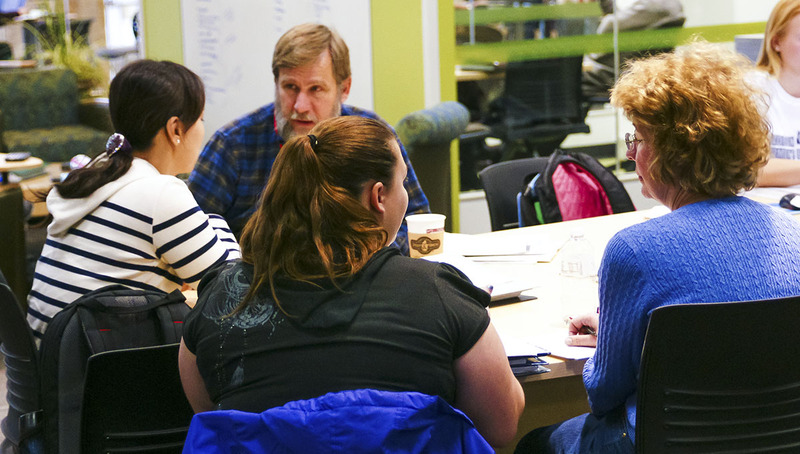 Most often, our Academic Engagement Partners will work you on identifying your learning style, studying strategies and any potential obstacles to your success. 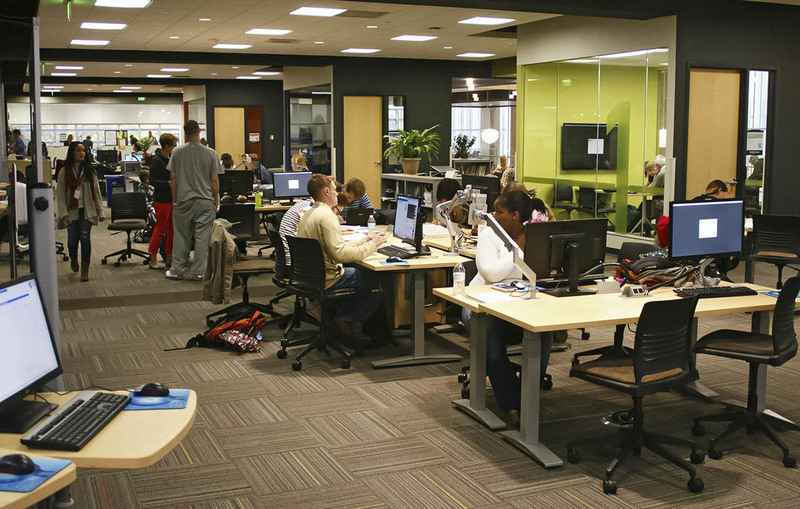 Most students requesting a tutor are referred to our Centers or Libraries because they are not in need of this in-depth, weekly support service. Before requesting a tutor you will need to identify your true need. Work study eligible is preferred. All pieces of the application must be received for consideration: 1.) the College student employee application, 2.) the SAC online application, 3.) unofficial transcripts and 4.) a faculty recommendation We will contact you for an interview if we have openings. If you do not hear from us we will put your application on file for a period of one year for when tutor positions open. Thank you for applying. 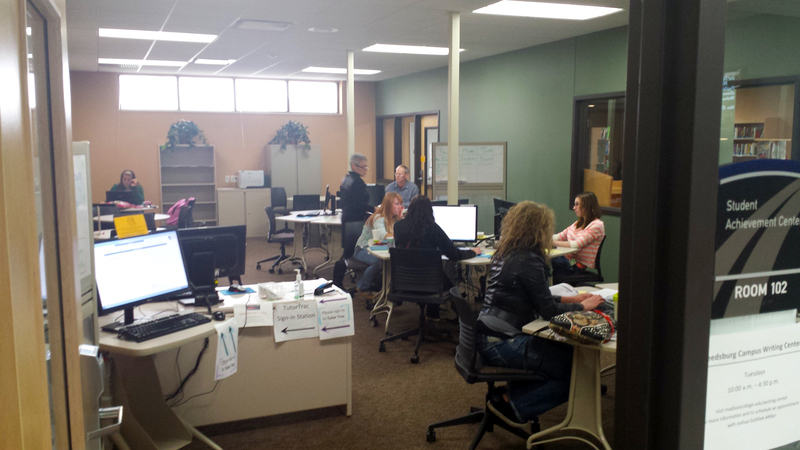 Almost all of our tutoring is done in our Student Achievement Centers. For campuses without a S.A.C., a location will be determined. Our Welcome Desk staff will greet you and match you with a proper tutor. You will be asked, and shown how, to log in and out of TutorTrac. 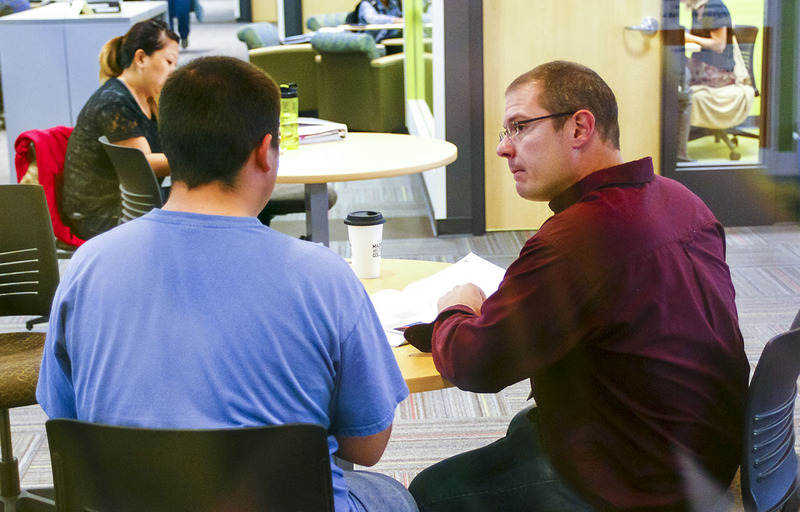 Tutors may be a peer, study group, instructor or academic engagement partner. Tutors will support your efforts, but cannot do the work for you. Tutors cannot work with you on take-home exams or quizzes. Sometimes you may have a small wait for tutor availability. Be patient. Maximize success and work as a team member with your tutor. Understand tutors help many students. Be open to group study tutoring. Read assignments, do homework and note areas of struggle to focus on. Be courteous. Students are expected to honor the Code of Conduct. Bring the tools you need: textbook, hand-outs, pencils, notes, paper, etc. Be positive. You got this!